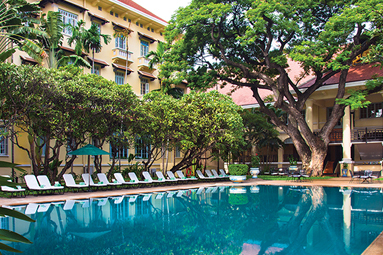 One of Asia’s great classic hotels, welcoming guests since 1929, an authentic Cambodian experience set around lush tropical gardens and a peaceful pool. 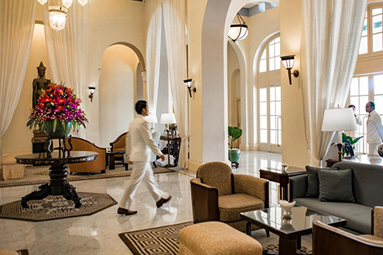 Centrally-located in the heart of the old city near Central Market, the Royal Palace, the National Museum and the Mekong Cruise wharf. 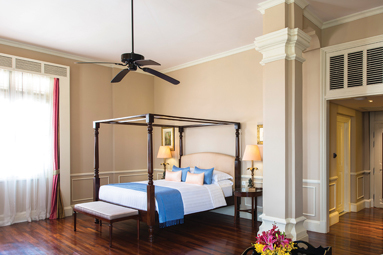 Food and beverage experiences including Royal Khmer Cuisine in Restaurant Le Royal. Raffles Afternoon Tea. 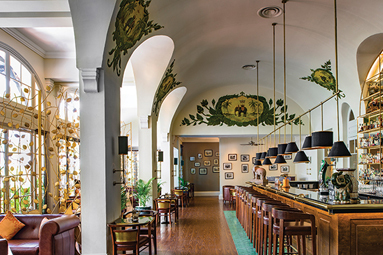 Phnom Penh’s longest happy hour in the famous Elephant Bar. A history of hospitality. The luxury of time. The secret charm of Cambodia. 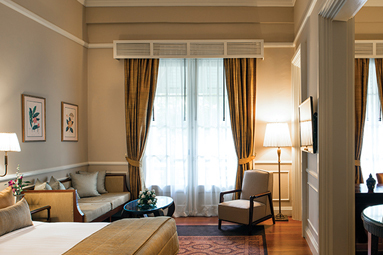 One of Asia’s essential destination hotels, Raffles Phnom Penh has been the iconic resting place for the well-travelled since 1929. 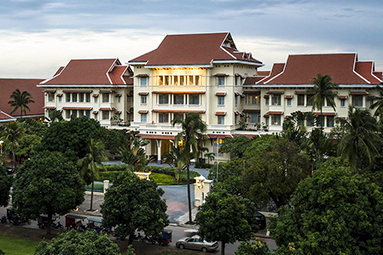 Located in the heart of vibrant Phnom Penh, our hotel has been part of the history of the city and welcomes, as it has always done, a diverse clientele of entrepreneurs, writers, journalists, royalty and intrepid travellers from across the globe.